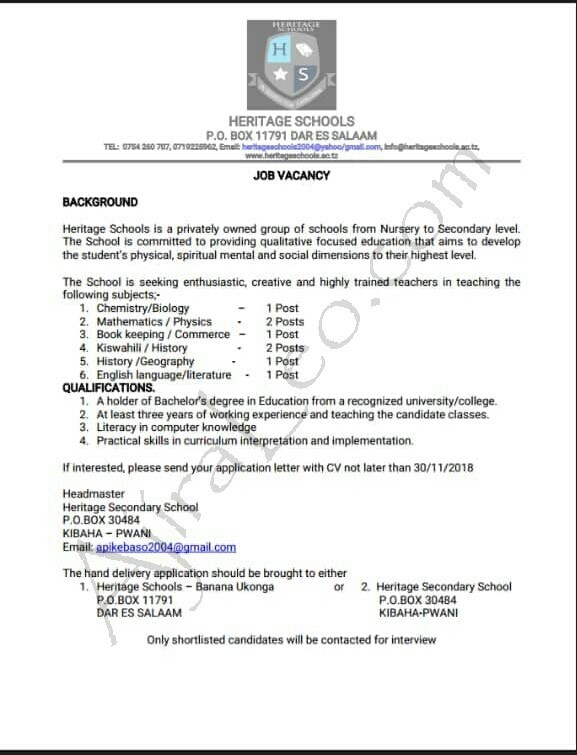 About: Heritage English Medium School is a private school owned by Tanzanian local directors. In order to run smoothly it has adapted a well prepared policy that serves as a guideline to the employer, employee and pupils for the best performance. The nursery school, primary school and secondary school are registered by the ministry of education, with both boarding and day. At Heritage,we believe that the knowledge of God, Communion with Him, and emulation of His character are of Paramount Importance. Thus, only in Cooperation with God, can the individual reach the optimum development of his or her physical, mental, Spiritual and Social powers. 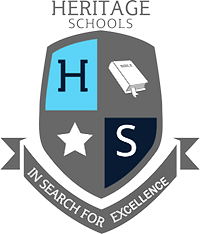 Heritage English Medium School has adapted Seventhday Adventist Philosophy of Education which holds holistic view of human being-that is restoration of the lost image of God in humankind through the harmonious development of the physical, mental, social and spiritual dimensions of life. This means the preparation for a useful life here on this earth and a preparation of pupils and workers for a life hereafter.